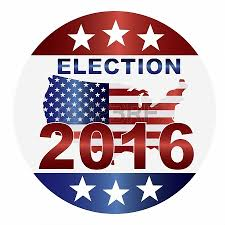 There has been a lot of discussion lately about the upcoming Presidential election in 2016. While it is still early, potential candidates on both sides have announced their intentions. Other potential candidates are being coy about whether they will run for President. 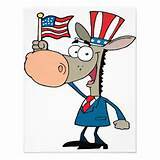 The Iowa Caucus is set for February 1, 2016, followed by the New Hampshire primary election on February 9, 2016. Let’s take a look at who has thrown his or her hat in the ring while speculating on who has not. Note: Senator Sanders is an Independent but if he were to run for President he would run as a Democrat. Who do you like? Who do you dislike? Which candidates on both sides do you think will actually run? If Hillary Clinton does become the Democrat nominee who do you think would be able to beat her? 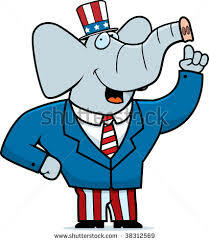 Who on the Republican side should not run? Discuss your opinions and predictions here. Scott Walker has executive experience and knows how to win difficult elections. He’s my choice so far. No offense to Cruz or Paul, but I didn’t vote for a junior senator who never ran anything in 2008 or 2012 and I’m not about to do it in 2016. Not that I want a Dem to win, but I could live with Jim Webb. He doesn’t make me throw up in my mouth thinking about him, at least. For the GOP, I’m hoping for Cruz, Paul or Walker. If Perry has learned how to campaign he might be OK, too (as would Jindal). Palin isn’t going to run and the rest are just as bad as any of the Dems.